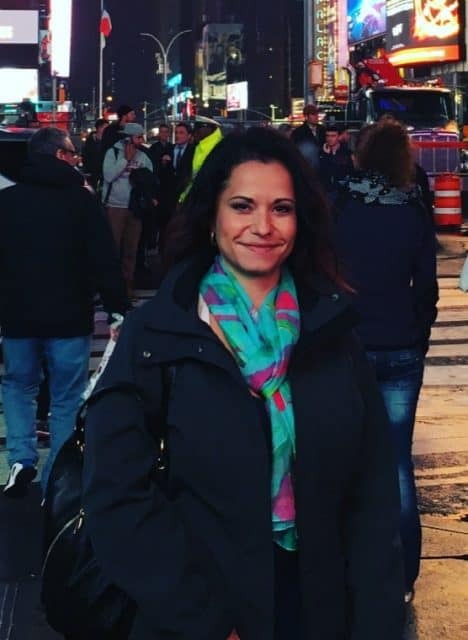 Meet Filomena May, Financial Advisor, Filo Financial Solutions of Raymond James, PowHERpanel guest, and PowHERtalker at the Calgary Woman’s Show. Filomena is a financial advisor, author, mother and the first female president of her cultural society, Calgary Calabrese Cultural and Heritage Society. She thrives on pushing herself and finding her edge, personally and professionally so that she can make a positive impact for people as a community leader and advocate for women’s empowerment. Read Filomena’s profile here. She brings an INTUITIVE EDGE and holistic approach to finance and planning for the future. Guided by a sense that every shift is about something bigger than herself and a curiosity about what is possible when we push the boundaries in life. PODS | Exploratory, themed deep-dive breakout sessions, mini-masterminds with a small group of women. Four PODS to choose from on April 12. Details here. As a referral of Filomena’s, join us for just $29. WOMEN BUILT2SCALE Workshop, a 4-Hour, Fast-Paced + Facilitated Workshop to Scale Your Business, Influence + Impact as Canadian Woman Who Leads on Friday, April 13, 1-5 pm. Details here. As a referral of Filomena’s, join us for just $179.